The Performance Headphone 6.35mm Extension cable provides further reach when listening to your headphones. This is ideal for users who have high quality headphones and want to maintain a high audio standard over long distances. 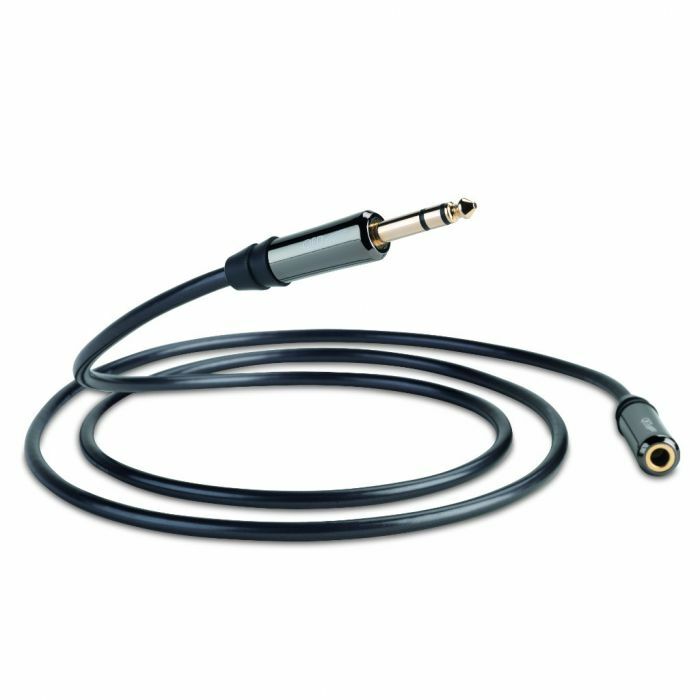 Oxygen free conductors and cross talk minimizing geometry make this cable an ideal upgrade in all personal audio applications. All QED cables are covered by a lifetime guarantee.